In the writing world words are the thing. 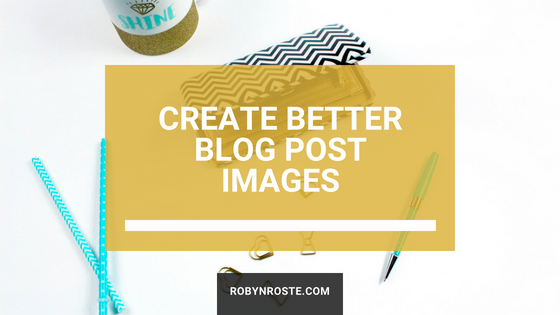 So when people tell us writers we need better blog post images we recoil in shock. What now!? But I'm a writer!